Mötley Crüe has more new music coming. 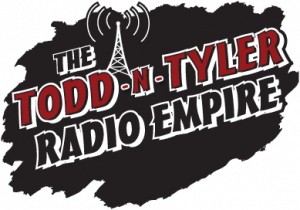 In a new tweet, Nikki Sixx revealed, “The band has a new song for you next Friday,” and the band’s own twitter account re-tweeted his post with a sunglasses-wearing emoji. 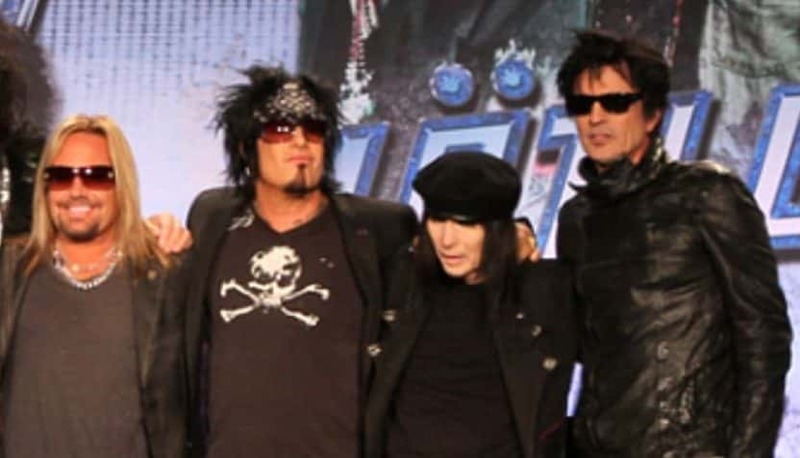 Sixx and his Mötley Crüe bandmates entered the studio last year with producer Bob Rock and reportedly recorded a group of new songs to tie in with the release of their long-awaited big screen adaptation of The Dirt memoir. 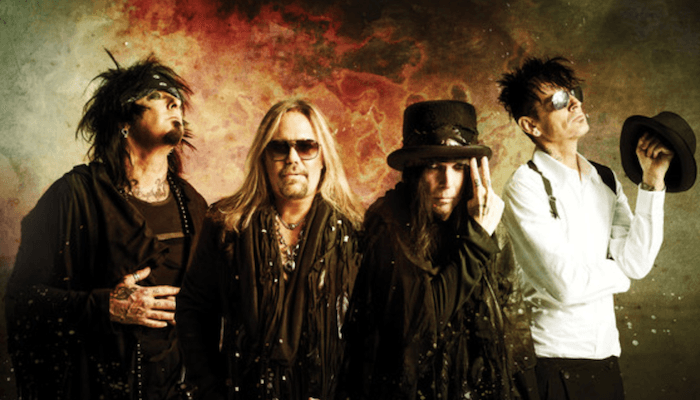 Mötley Crüe’s The Dirt film will premiere on Netflix on March 22, with a soundtrack arriving the same day. Nikki Sixx took to Twitter to reveal to fans that they could expect some new music this Friday….